The paranormal thriller also stars Matthew Modine and David Harbour. Netflix has released new art and a trailer for its upcoming original series, Stranger Things. The show is billed as a paranormal thriller and stars Winona Ryder, Matthew Modine, and David Harbour. The show marks Ryder’s first starring role in a television series. 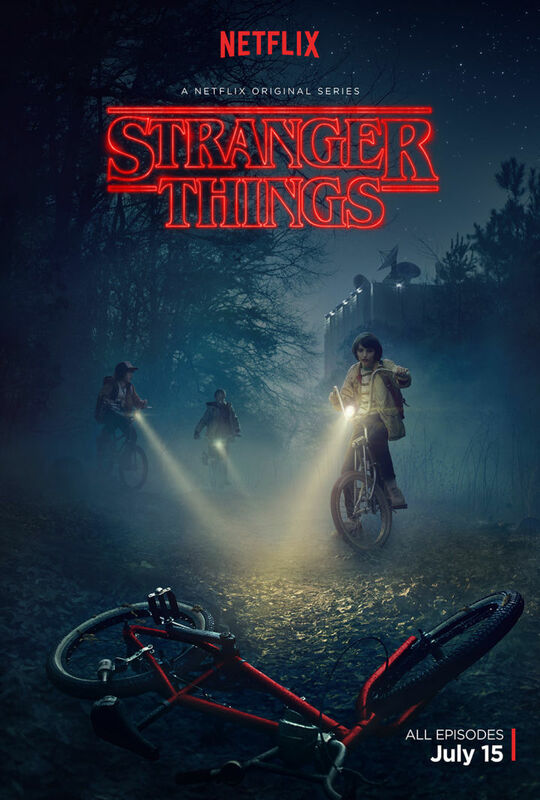 Supernatural forces, creepy kids (with mysterious nosebleeds), bumbling small town cops, government conspiracies… Stranger Things has all the trappings of a classic creepy mystery with a dose of nostalgia. It could potentially be derivative, but the trailer hints that things could get a lot darker in Hawkins. Check it out. Season one will be released on July 15.